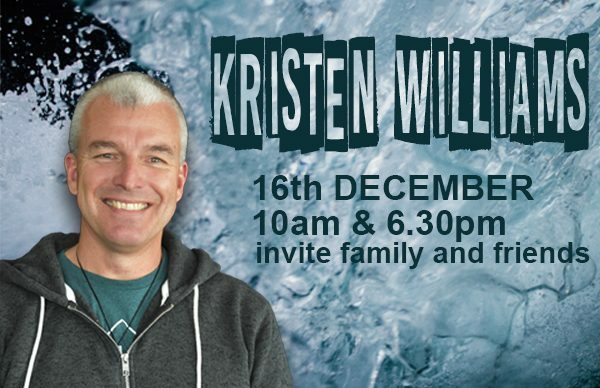 We are excited to have Kristen Williams with us on the 16th of December. Kristen is an apostle and the Senior Leader of Hope Tauranga. He has an amazing gift to communicate with people of all ages and always brings a powerful message when he preaches. Come and join us as we hear from Kristen in both our morning and evening services. Sunday, December 16th, 10am & 6:30pm.